After asking fans to submit photos of themselves meeting the band on the road, around 150 photos were picked from over 600 that were submitted to create the special fan video. “To all our dedicated, loyal and magnificent following, thank you for making the Black Star Riders roll and enabling us to rock ...Here’s to ya! !,” says frontman Ricky Warwick. “Heavy Fire” earned the Thin Lizzy offshoot their highest UK chart position at No. 6, after 2015’s “The Killer Instinct” peaked at No. 13 and their 2013 debut, “All Hell Breaks Loose”, reached No. 25. 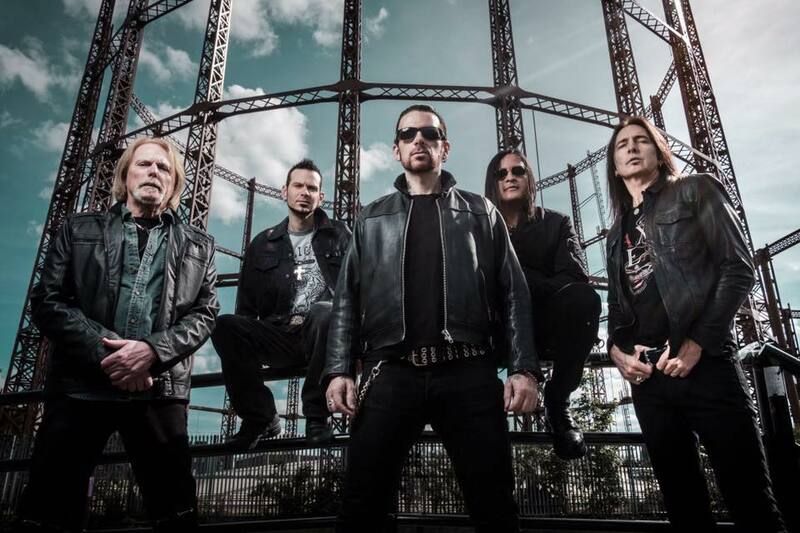 The fan video arrives ahead of Black Star Riders’ UK tour, which will open in Wolverhampton’s Wulfrun Hall on November 8.